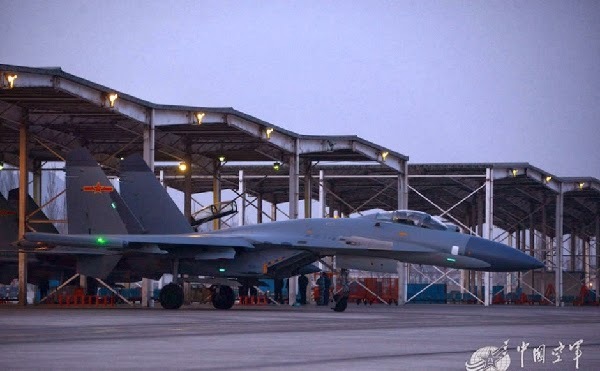 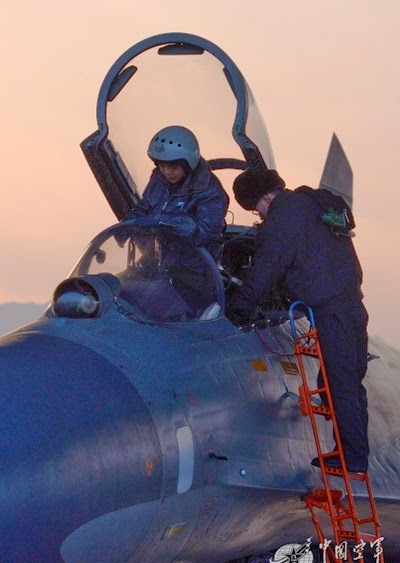 Photos of the day Chinese People’s Liberation Army (PLAAF) J-11 fighters jet conduct night confrontation training. 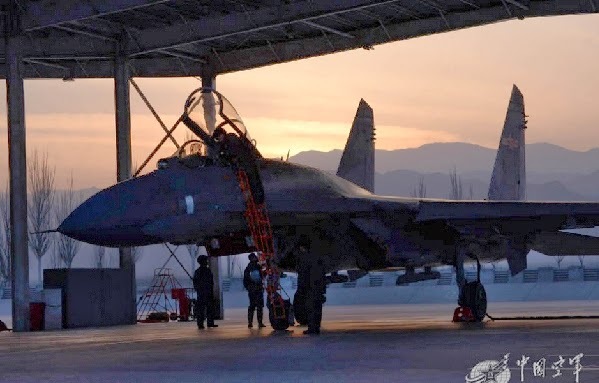 Photos of the day Chinese J-11 fighterjet is taking off to fight against the “enemy”. 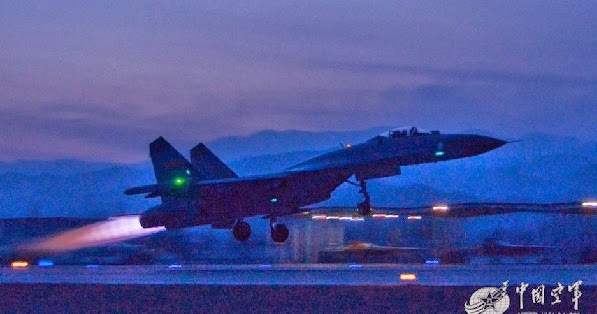 Recently, an aviation regiment of the Air Force of the Chinese People’s Liberation Army (PLAAF) carried out night confrontation training.